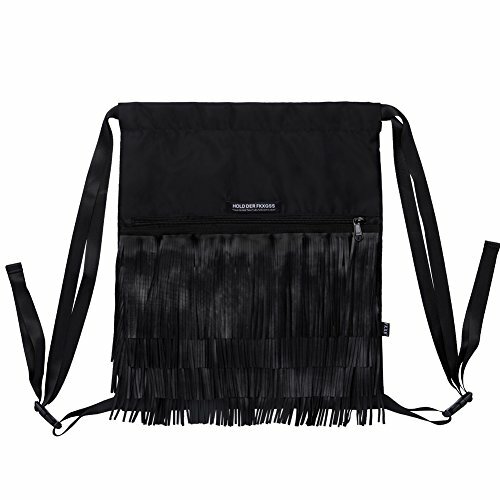 ☆ VANFN DRAWSTRING BAGS: Carry books, homework, and other everyday essentials with this drawstring bag from VanFnShop. 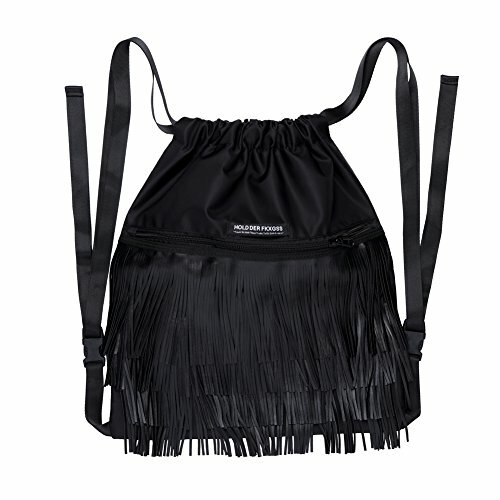 It is a casual style backpack. Lightweight yet durable backpack/daypack for school use or everyday outings. 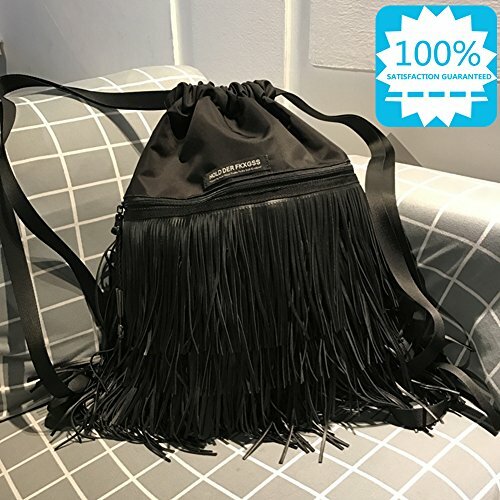 ☆ MULTIPURPOSE: Lightweight, small and comfortable, our fringe drawstring bags are unisex and fit for multiple activities, including swimming, walking, camping, day trips, sports practices, overnight stays, travel, vacation, yoga, running, jogging, shopping, gym sports or school PE lesson and other children/adult outdoor events. 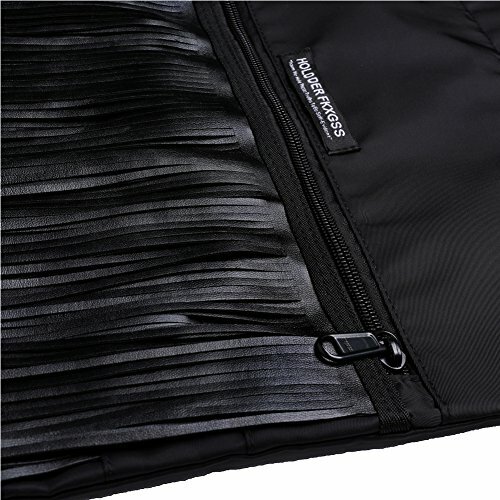 ☆ REASONABLE CAPACITY: The gym bags have one main compartment and two total pockets (front zip pocket and inside zip pocket). Ample and flexible storage space in this conveniently portable pack makes getting out the door in the morning that much easier. 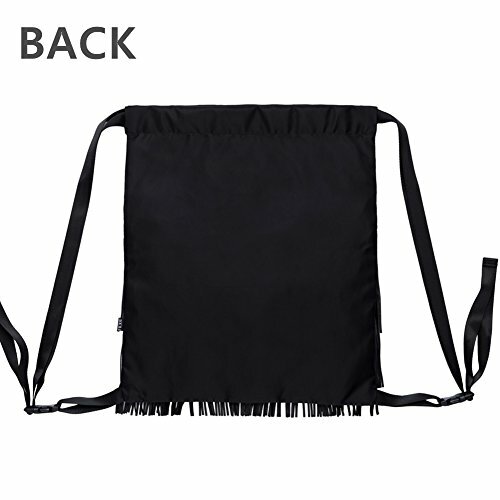 Ideal size for carrying a variety of items such as clothing, sporting gear, daily supplies, etc., coming with a convenient front pockets and an interior pocket to store a phone, wallet, and other smaller items. ☆ COMFORTABLE AND CASUAL STYLE: 0.62lb weight only. 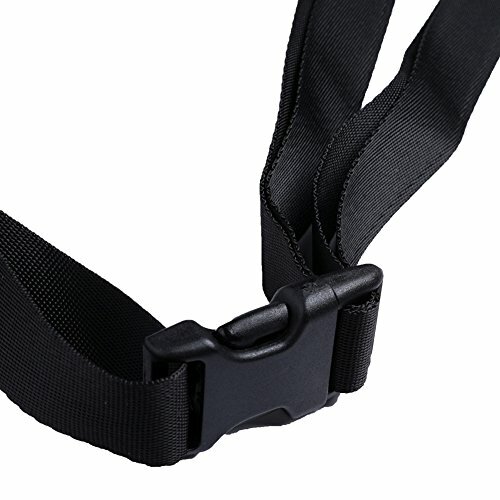 Rainproof nylon fabric with adjustable wide and comfortable shoulder straps, thick and strong enough, not easy to scratch or tear! 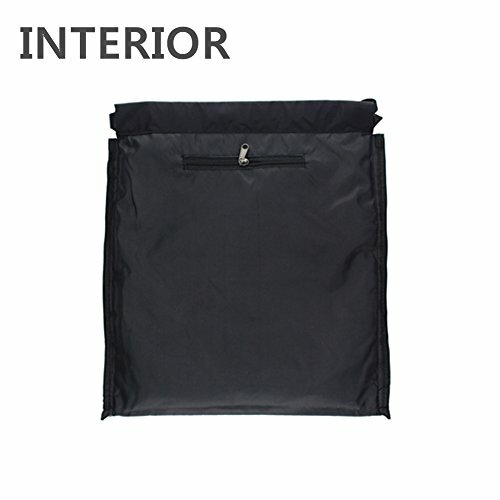 Our drawstring gym bags are sturdy and lightweight, optimal for any indoor or outdoor activities. 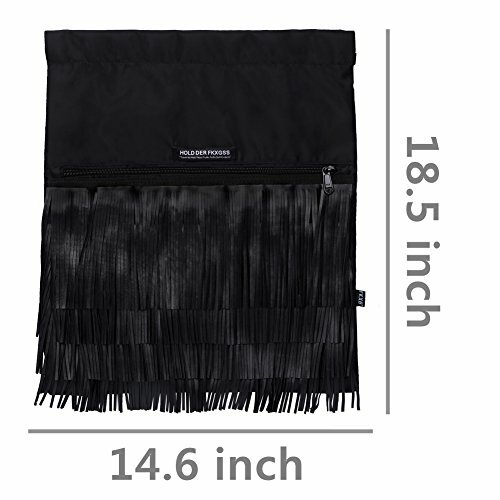 Dimensions: 18.5 x 14.6inches / 47 x 37cm (H x W). ☆ VANFNSHOP 100% SATISFACTION GUARANTEED: We are so confident in the quality of our product that we offer a 60-days satisfaction guarantee! If you are unsatisfied, simply contact us to return the product for a full refund. (Note:Product Image 100% In-Kind Shooting. It Is Normal That The Color cause a Little Different Due To Production Batch or Ambient Light And Different Display Resolutions). Buy and Earn 950 Points!